Your RV Adventure Starts Here! At RVontheGo.com you’ll find a location for everyone! RVontheGo is the premier booking site for Encore RV resorts and Thousand Trails RV campgrounds, offering the best in outdoor destinations for more than 40 years. 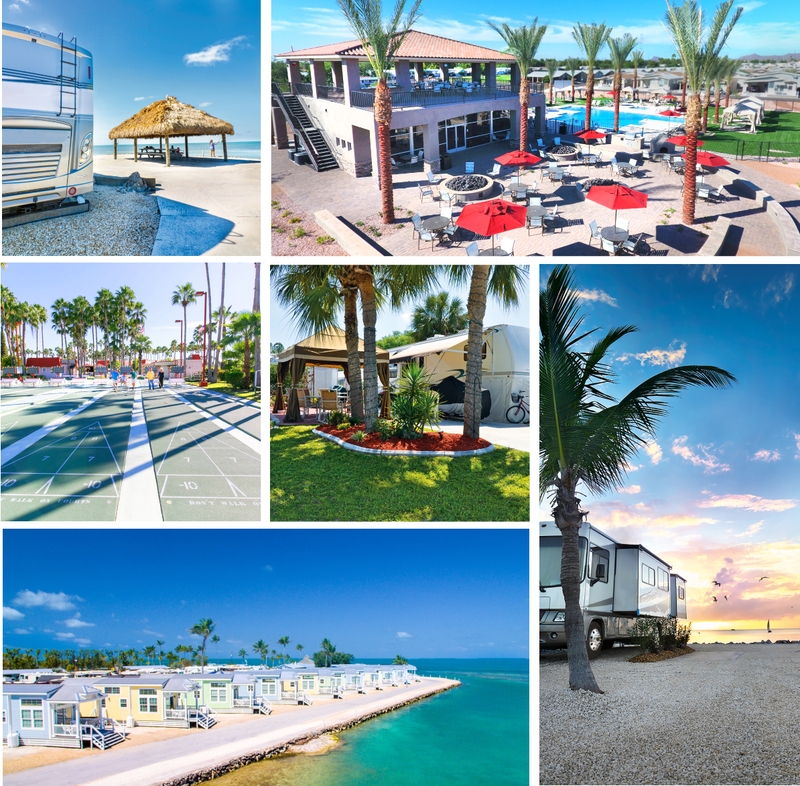 With more than 190 locations in 27 states, our RV resorts and campgrounds are tailored for different types of camping experiences so you can select the type of environment that matches your needs and preferences. 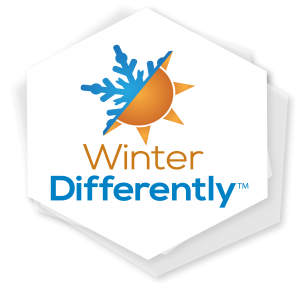 We offer the most desirable vacation destinations including the sandy beaches of Florida, the serenity of the Pennsylvania Dutch Country, the beauty of the Eastern Seaboard, Arizona’s Valley of the Sun, the Rio Grande Valley of Texas, the Pacific Coast, and more! Encore RV resorts and campgrounds are designed for both long-term stays and mini vacations. 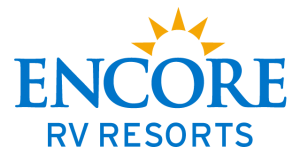 When you choose Encore for your travel accommodations, you can expect to find full RV hook-ups and premium amenities. Each location has a unique set of lodging options to help you make the most of your stay. We’re proud to have been offering the best and most desirable outdoor resort and camping destinations for more than 40 years. With 190+ different locations packed with activities and amenities, you’ll have no trouble finding the perfect place to play. From the scenic Pacific Northwest to the beauty of the Eastern seaboard, there are 27 states across the country waiting for you to visit. Click Here to Explore Now!